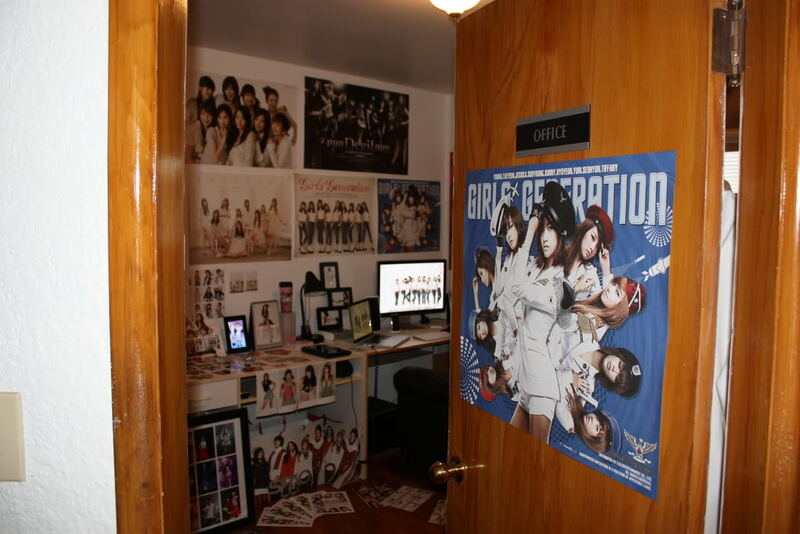 Step inside to KC’s office/room filled with all things SNSD. 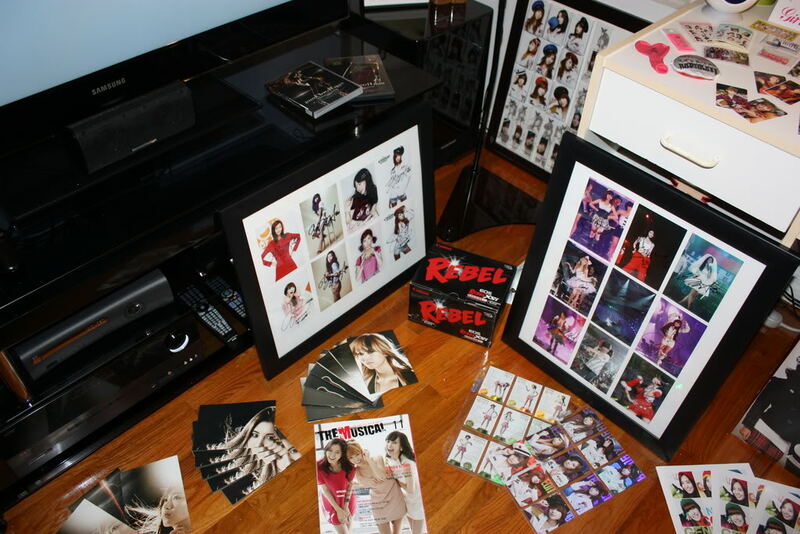 KC’s collection undoubtedly inspired many SONEs out there to start their own Soshi collection. 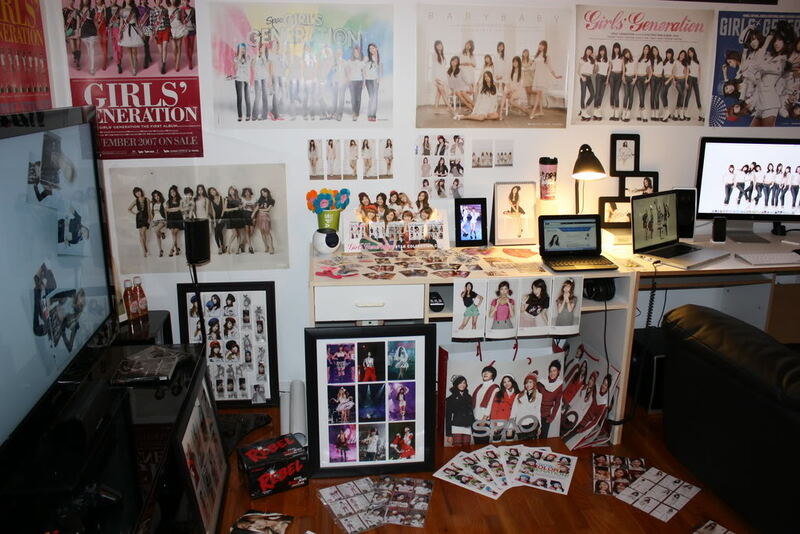 It is probably envied by many, many SONEs too. 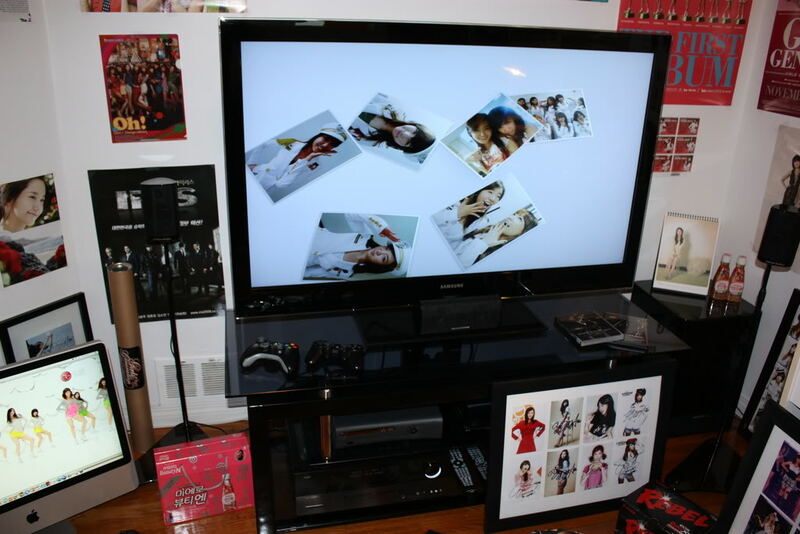 Eventually, his collection eventually led to the idea of Soshi Catalogue. 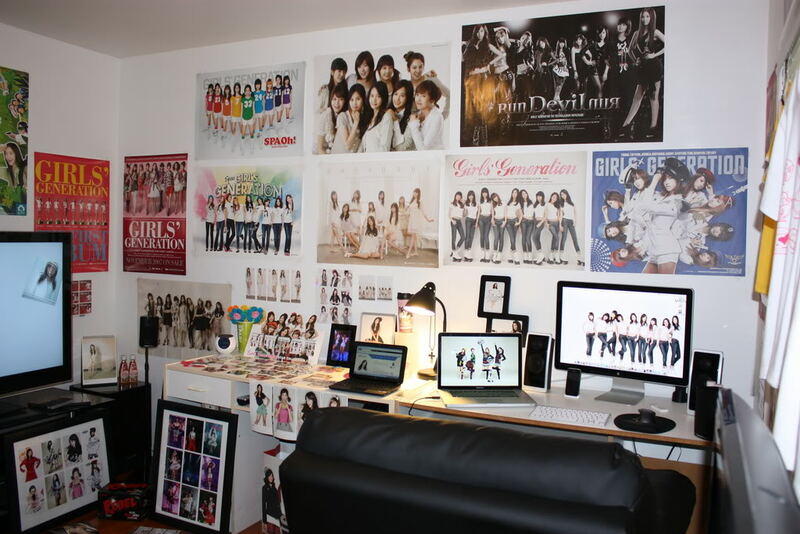 Hopefully we’ll be able to update this soon with new photos for 2011! 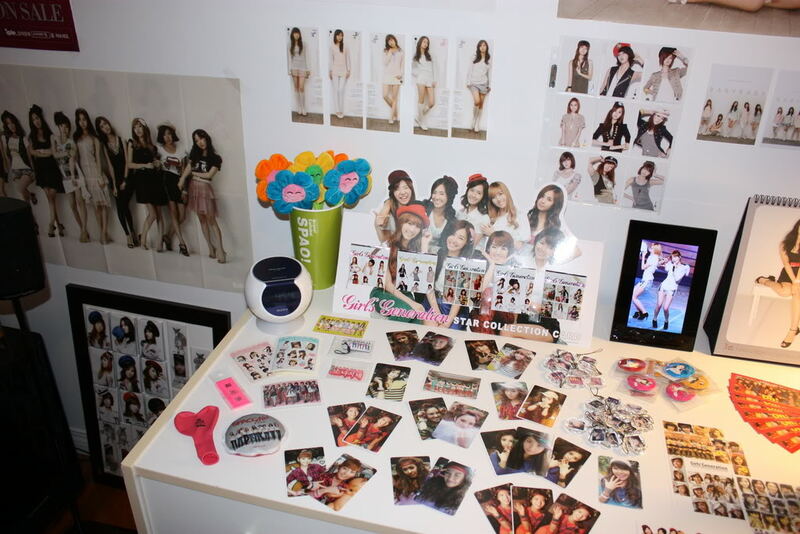 Many thanks to KC for giving us permission to share these photos on Soshi Catalogue! 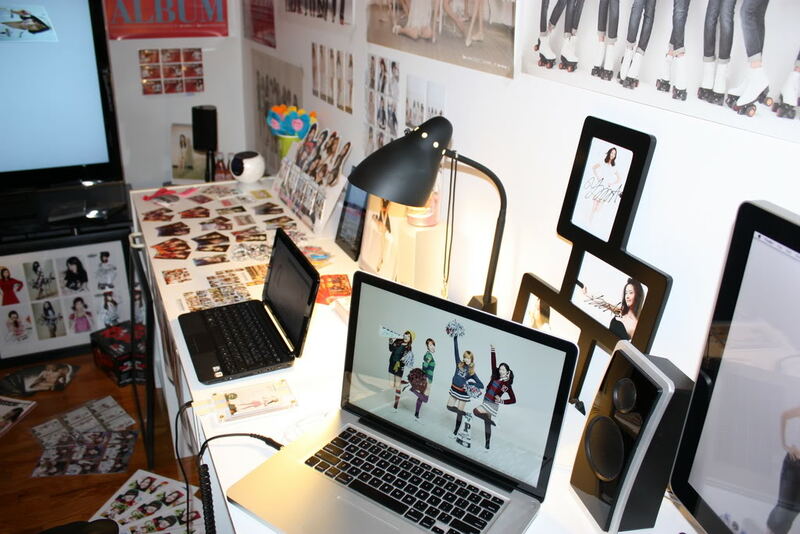 My Goodness 😀 ! 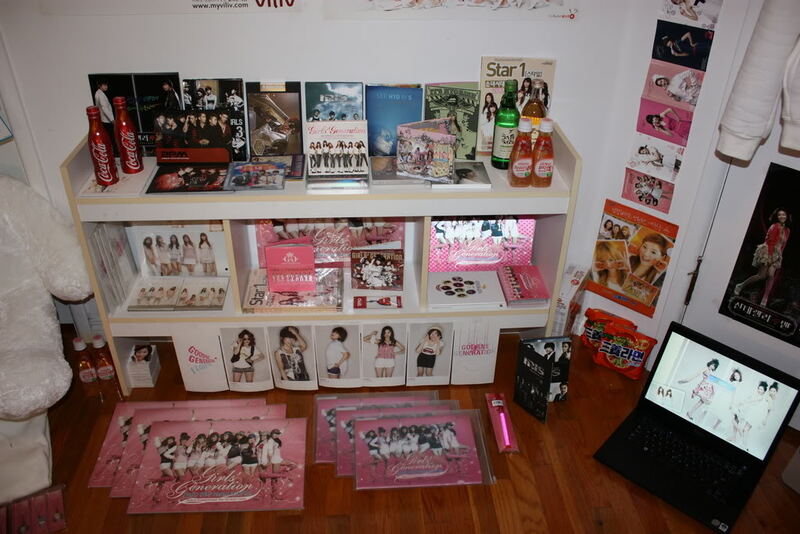 That is one AMAZING Soshi collection 😉 !!! 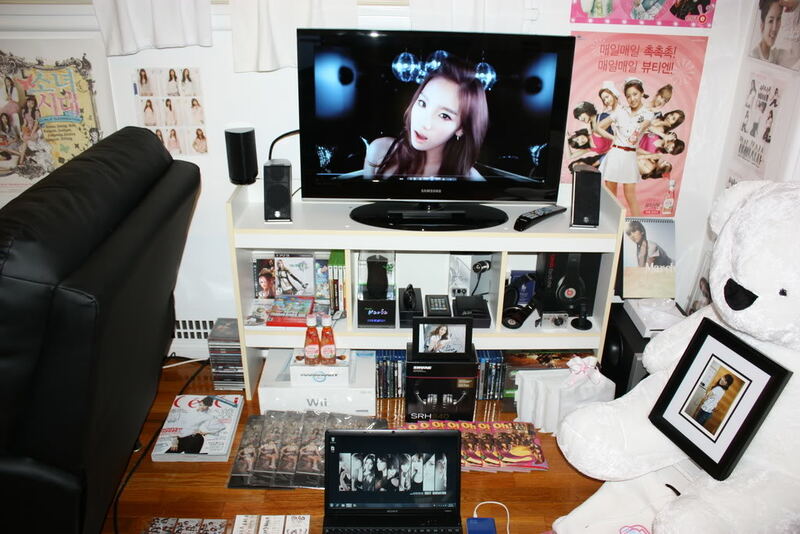 Thanks for sharing it with the rest of us SONEs, KC 🙂 😀 😀 ! 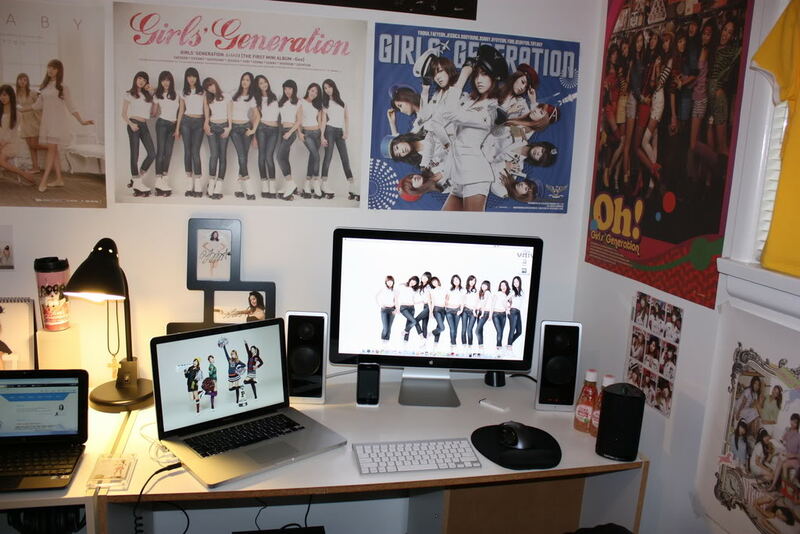 i like hyoyeon….muahh and also so nyuh shi dae…. 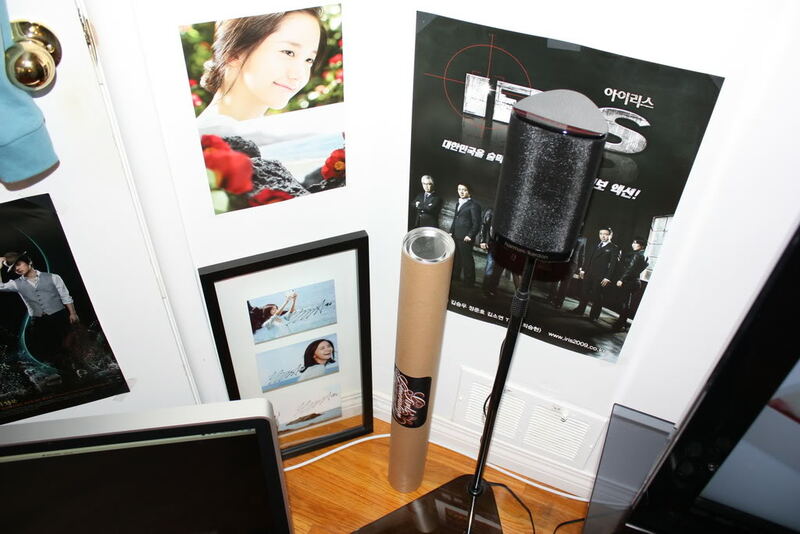 omg i can’t speak anything.